I had a chance to watch the new Gillette Ad on Toxic masculinity. It is really good. I liked this article on the video from the Scary Mommy blog. I also think that as we deconstruct toxic masculinity we need more teaching, and discussion on what regular masculinity looks like. Anything that starts this discussion is great to see. The #MeToo movement has opened a lot of conversations about the way men treat women. We know it’s up to men to change their behavior, but women have been saying that for generations. We need men to hold other men accountable. Enter Gillette’s powerful new ad that asks them to do exactly that. The commercial depicts men stepping in to stop their brethren from catcalling and telling women to smile. It shows a father breaking up a fight between two little boys at a BBQ instead of letting them “be boys” and another dad fending off bullies from a little boy while his small son watches intently. It shows a mother cradling her bullied son as vile text messages from his tormentors are shown. Click here for the article. The link to the video is on this article as well as copied below. 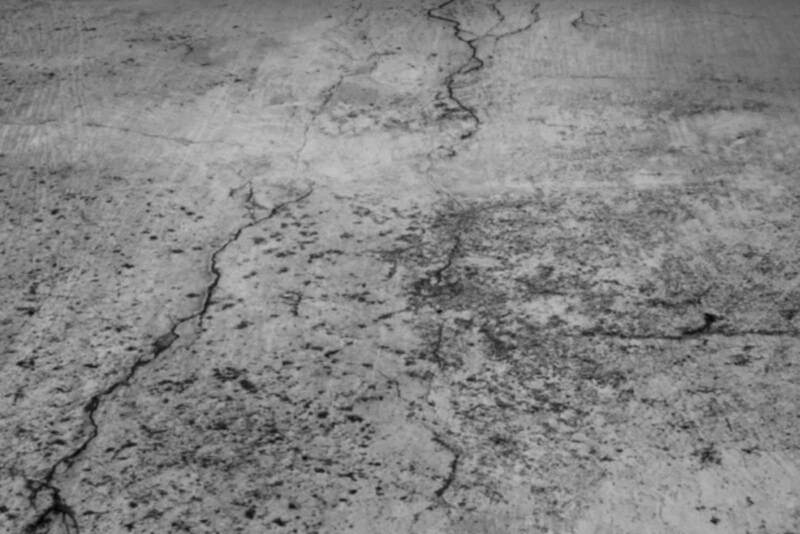 Next postChristian Parenting | Child Discipline | Is spanking ok? Wonderful! I love seeing this. It’s about time someone spoke up and tried to do something about this. If we keep on sending this message out and more men and advertisers join in, eventually it will catch on and become the norm. I applaud Gillette for taking this first step. Hi there! I’m new to your site and came across this post. 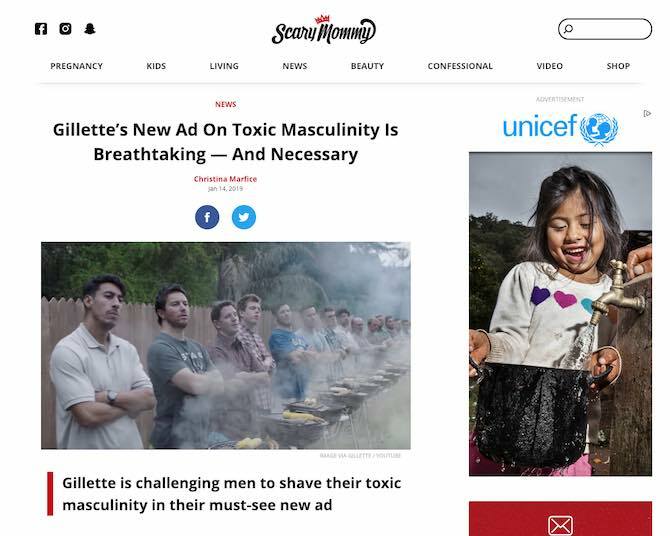 I was really confused when I first saw the Gillette ad, and personally feel the spot doesn’t add value to the important conversations we need to have about masculinity and femininity. Can you define for me what you believe toxic masculinity to be, what healthy masculinity is, and if you would agree that we also have toxic femininity in our world? Thanks for your comment. For sure we have toxic femininity in the world. As a speaker who has a talk called The Man Talk, I address only the male conversation on this. This is the comment from the Gilette website below. I think it is a great place to start. “Gillette is committed to driving change that matters, starting with our own actions and expanding out to programs that support men of positive action everywhere. To make our vision of the Best Men Can Be a reality, we will be distributing $1 Million per year for the next three years to non-profit organizations executing the most interesting and impactful programs designed to help men of all ages achieve their personal best.